How you can you optimise Facebook ads to achieve better results. How you can optimise creative on Facebook ads to achieve better results. Social media is one of the best ways to target customers. 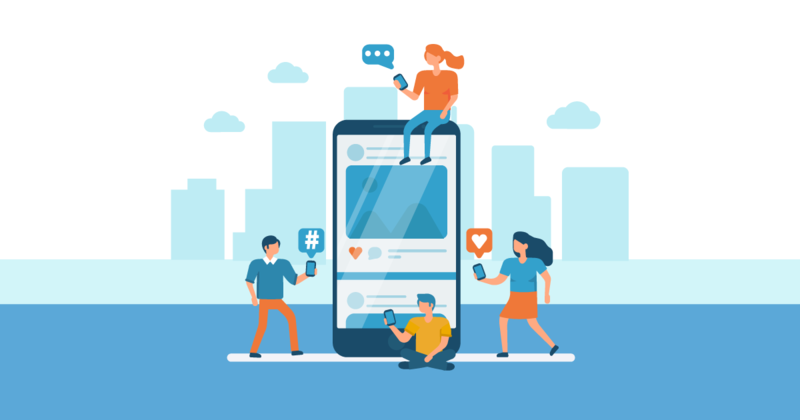 Due to the huge growth in platforms such as Facebook and Instagram, popular social media platforms are an effective way to target your audience. The use of images and videos is one of the most engaging methods to attract customers. Who wants to read lengthy blogs every day? As marketers, it is our role to ensure we can provide the best content for our audience. We want to attract attention and then continue to engage with our potential customers. In doing so, some effort is required. We need to make sure we understand how Facebook advertising works and what it is that our customers want to see. Read more to find out how your creative could achieve better results when marketing. Videos or Images? Which perform better? When trialling Facebook adverts, we need to see what will work best with our potential audience. For example, some demographics may prefer videos, while others may prefer images. When you are choosing to look at what will work best, the most important thing to do is try and understand your audience. What are their behaviours and interests? Your audience will have certain interests and behaviours which will influence the type of posts they engage with. So, it's important to research these prior to creating your posts. The age group of your audience will impact whether they are more likely to engage with a video or image post, as those that are younger may have more time to watch videos, whereas the older generation may only prefer images. The age group is also linked with the career that your audience has. For example, if your audience has a high profile and professional job, they may be more likely to be influenced by certain creative content. So, instead of creating one ad that targets everyone, try and tailor content to specific audience groups. This will allow you to optimise to reach the potential of the ad. We trialled two ads to make a close comparison. From the table above, Ad one performed best in terms of impression, engagement and reach. This evaluation can then be used when making future creatives. Continuously having A/B tests of ads allows us to understand and experiment with various Ad sets. This gives an insight into what works and what doesn’t and, as a result, will save time, money and produce effective Facebook adverts. As you become familiar with testing and what is, or isn’t, successful, advertising across social platforms becomes a much smoother process with more optimised Facebook adverts. Why not share this article to give others an insight into Facebook advertising?